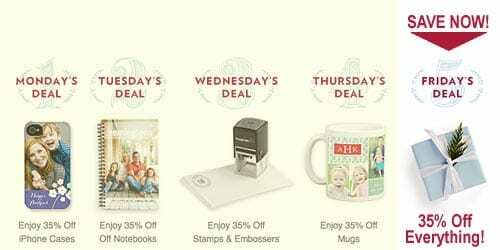 Tiny Prints Deal of the Day Cyber Savings on Everything! 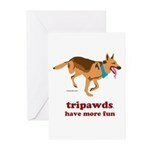 Save on everything at tinyprints.com with this final TinyPrints Deal of the Day. 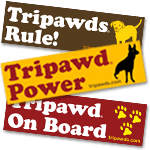 From personalized greeting cards, calendars and mugs, to notebooks, iPhone cases and other unique photo gifts, act now and save! Today only, use Tiny Prints Promo Code CYBER1130 for 35% Off all custom and personalized iPhone Cases! 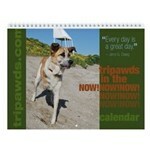 Personalize your own photobooks, mugs, cards and more and save at TinyPrints.com!